Our Annual Recital is May 11th! 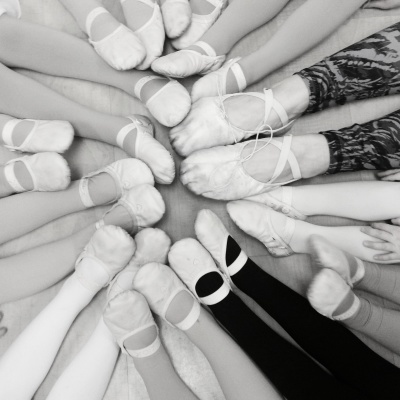 We offer a variety of classes for all different ages, levels, and styles! Now Registering for our Spring Introductory Session! Summer camp information coming soon! Click Here for more information! Join our award winning Broadway Bound Competition Team! Click here to learn how . Adagio School of Dance and Performing Arts was founded in 2010. Located in Lake Wylie, SC, we are proud to provide the highest standard of customer trust, respect and loyalty. Our main focus is to remain current in the most up-to-date teaching methods. We will continuously update our curriculum while maintaining proper technique. Our teaching methods will be exemplified in the instruction our students receive and will be most evident in our dancers' performances. Please see class schedule for studio hours. Make sure to like Adagio on Facebook! !